With this cloud version of Microsoft’s ERP solution Dynamics AX, complex organizations can centralize their complete global financial management in one app. That way they can make faster and more informed decisions, allowing them to keep pace with rapidly changing markets. Make your entire organization operate more smoothly. This includes improving operational procedures, speeding up product delivery, modernizing business logistics and optimizing procurement processes. Improving your organization’s performance goes hand in hand with keeping costs down. Achieve this goal with better insights and financial process automation, budget planning and other functionality. Across departments, users will work more productively and adapt more easily to changing financial requirements. Transparency across the board enables everyone to make informed decisions more quickly. 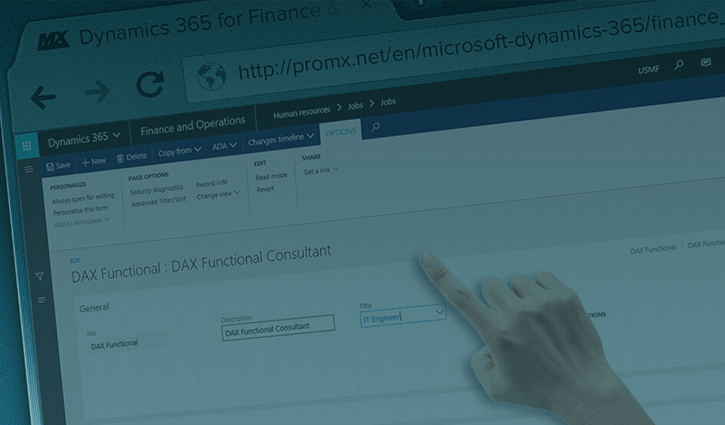 Dynamics 365 for Finance and Operations is the ideal financial management solution for medium to large companies which require a unified solution across locations, including those with subsidiaries in multiple countries. By default, It includes country-specific functionality and numerous languages. Retail, manufacturing and professional services companies will be delighted to hear that there are pre-defined industry-specific features for them. Additionally, the app is scalable and thus suitable for growing companies. proMX has an impressive partner network that includes strong partners with longstanding ERP experience. Through collaboration we combine our respective specialist know-how to offer extensive expertise for every aspect of Microsoft Dynamics 365. Add proMX’s industry focus and in-depth knowledge of manufacturing and professional services, you can trust you will be in safe hands when starting your digital transformation journey. 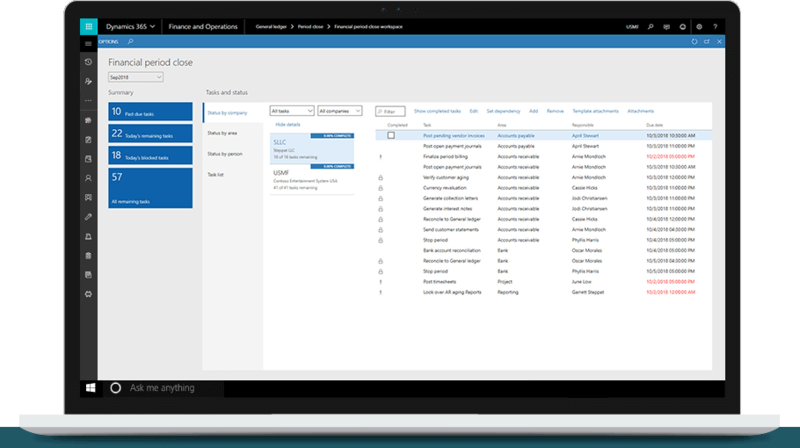 Would you like to know more about Dynamics 365’s ERP functionality? Experience the app in action and get answers to your questions in a free webinar! A cloud app to centralize all your marketing activity. Dynamics 365 for Marketing lets you nurture lead with personalized customer journeys until they are sales ready. 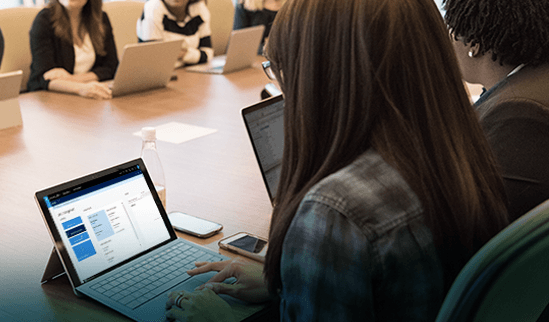 The app aligns perfectly with Dynamics 365 for Sales, letting you collaborate more easily.